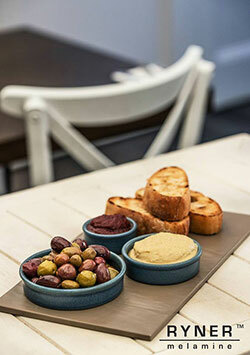 Hospitality Online welcomes Viva Glassware, suppliers of unbreakable polycarbonate glasses to Australian distributors. VIVA polycarbonate glassware look and feel like real glass but are constructed to be completely shatterproof. VIVA'S range of Polycarbonate Unbreakable Glassware was developed after extensive consultation with members of the hospitality industry. Their range is specifically catered to the needs of pubs, bars, nightclubs, restaurants, hotels, casinos, entertainment precincts, sports clubs, outdoor venues, poolside venues, boating and camping. Consisting of beer glasses, 5 different styled tumblers, stylish cocktails, stemmed wine and champagne flutes. Based in Sydney VIVA Polycarbonate Unbreakable Glassware products are all tested to comply with the Australian Standard guidelines.